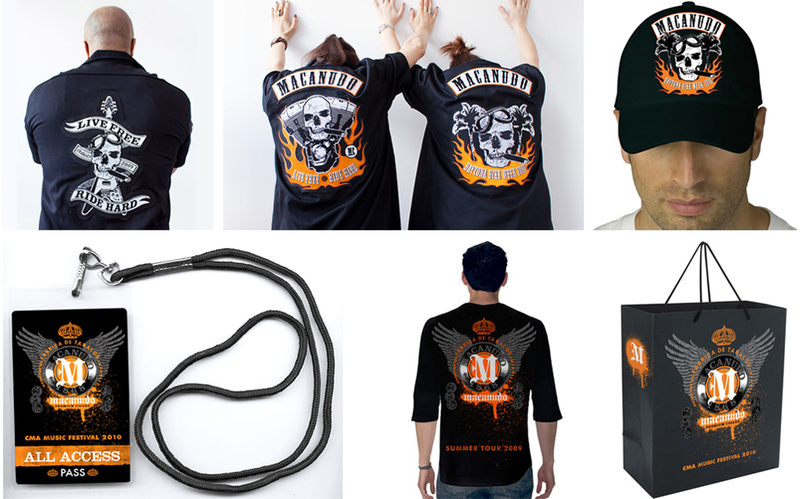 This project embodies our creative director’s trademark style and rock ’n’ roll edge. 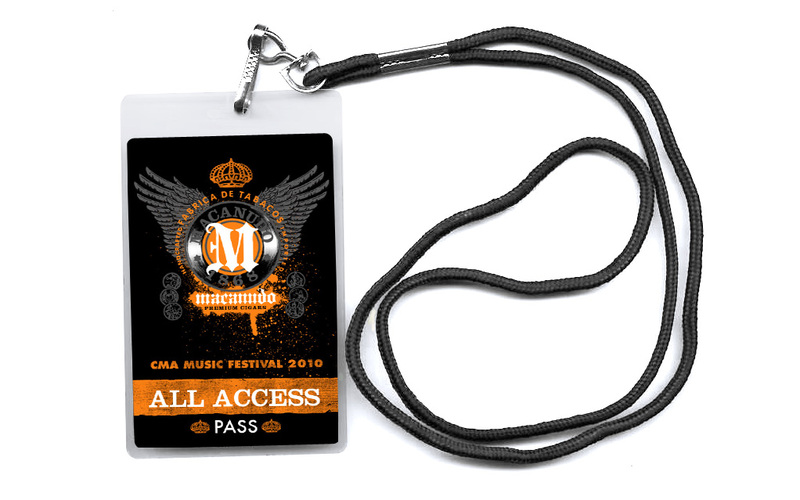 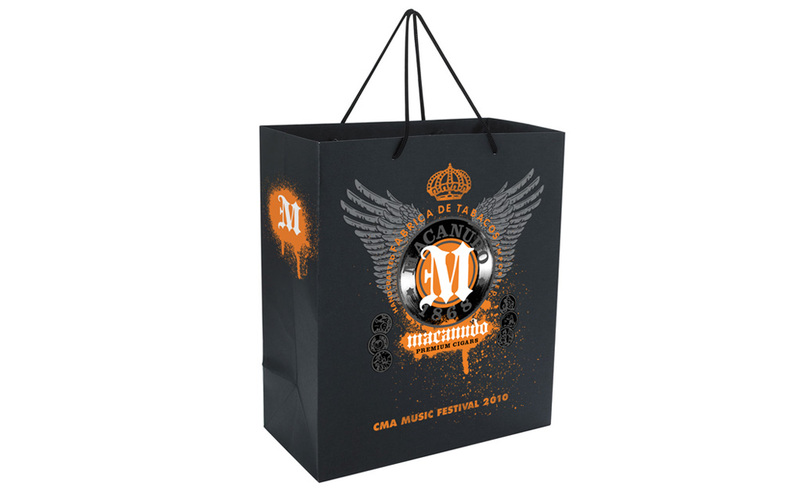 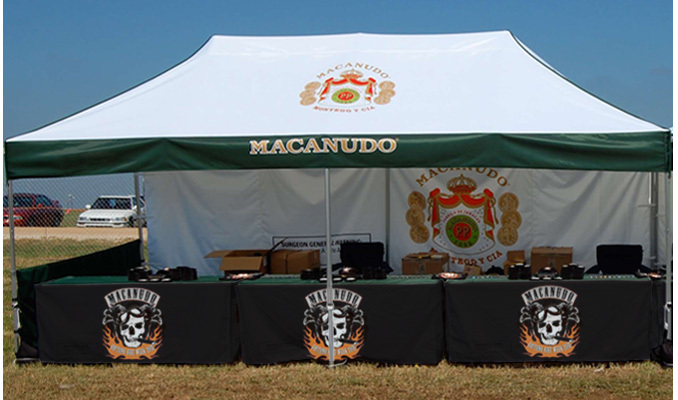 To increase awareness of Macanudo Cigars, we created a personality specific to the campaign’s intended market: the crowds at music festivals and bike rallies. 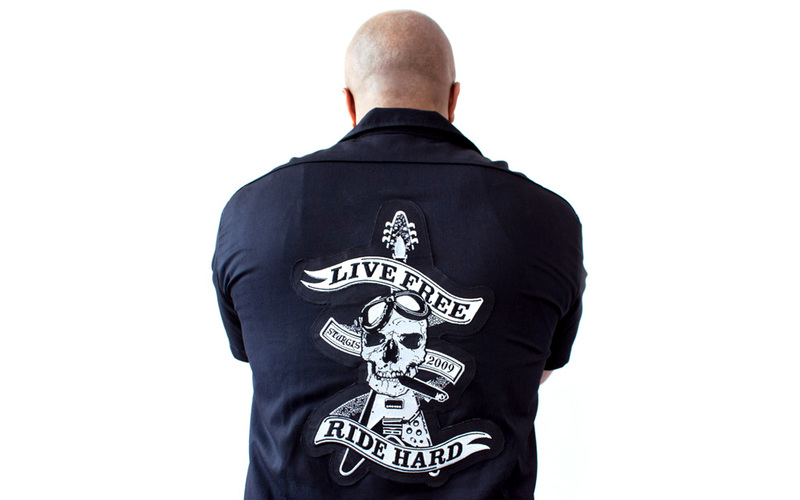 By going where these sub-culture consumers live and play, we nurtured the social connections so common in the world of cigar smoking. 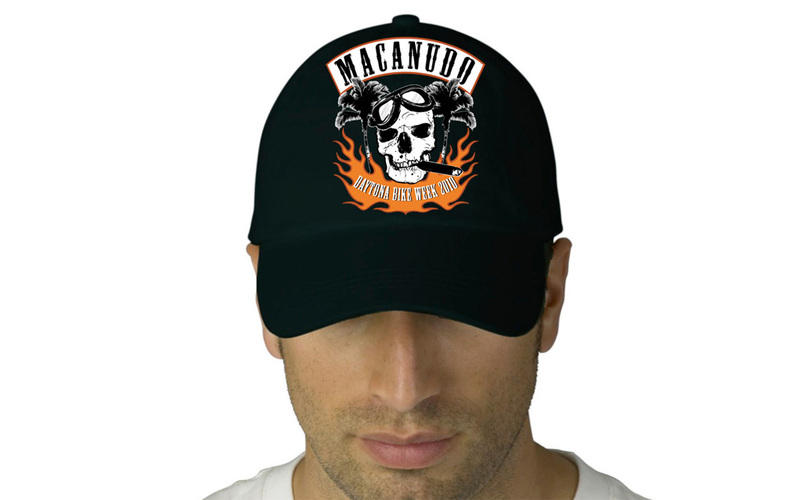 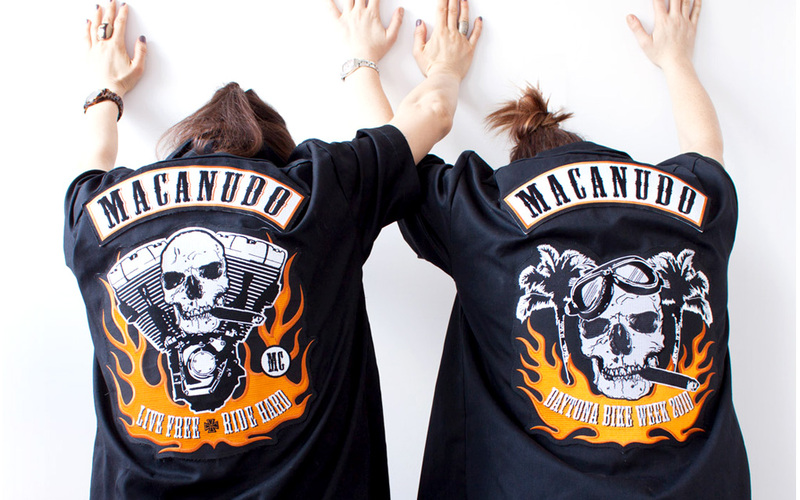 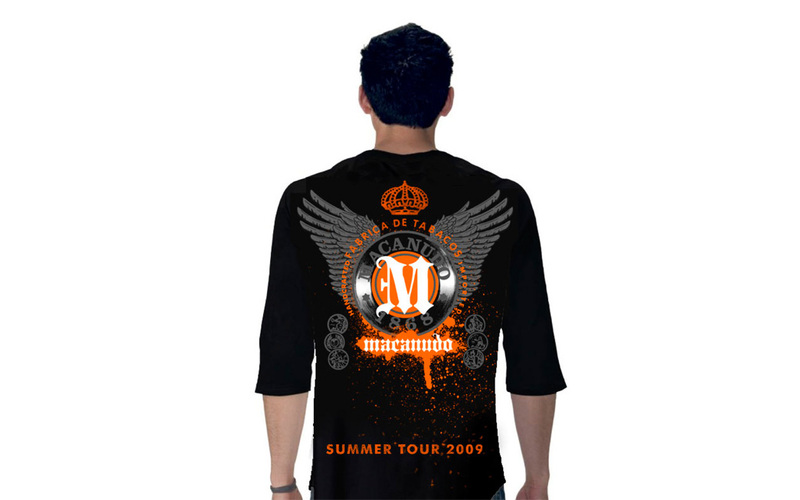 Our original illustrations decorated biker shirts and event gear and made sure Macanudo stood out in the crowd.